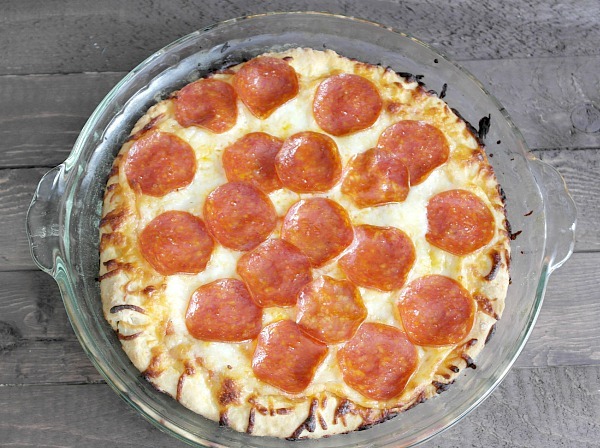 This pizza will make you throw away your take out menu and get you in the kitchen for sure! It is so simple and so inexpensive that even Pizza Hut’s $10 any pizza won’t entice you anymore. Finally a homemade pizza that actually does compare to the restaurants. *Sauce tip- so when I decided to make these, I realized I had literally no sauce. Not even pasta sauce. I was bumming. Until I saw a can of Italian style diced tomatoes. OK! Open it up, dump it into the blender, add a little olive oil, pinch of salt & pepper, a little garlic powder (or fresh). Blend. Done. Hubby said I need to make the sauce like that from now on. It was FANTASTIC. 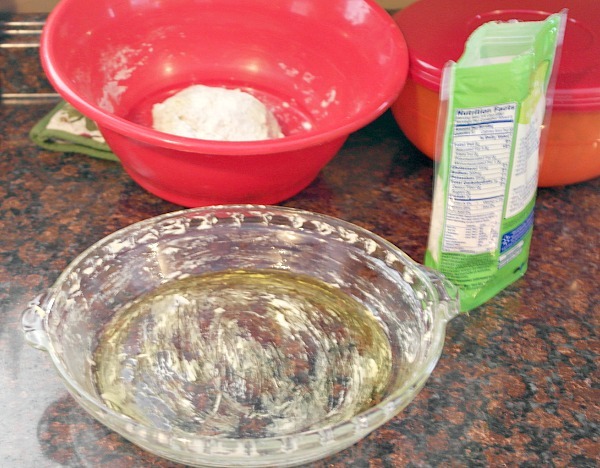 In a medium bowl, mix the hot water with the package of pizza dough mix. Work it until a soft dough ball. Let sit and rest for about 5 mins. Press the dough into the dish. Bring it slightly up the sides. Spread the sauce, cheese and toppings. Bake for about 15-20mins. or until golden brown edges appear. *CHEESE TIP- Sprinkle cheese heavier around the edges, when cheese melts on a pizza it gradually makes it’s way to the middle. This way you won’t have edges with no cheese! 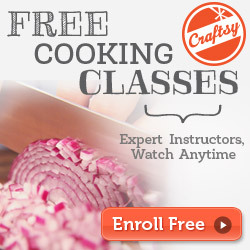 Want more pizza recipes? 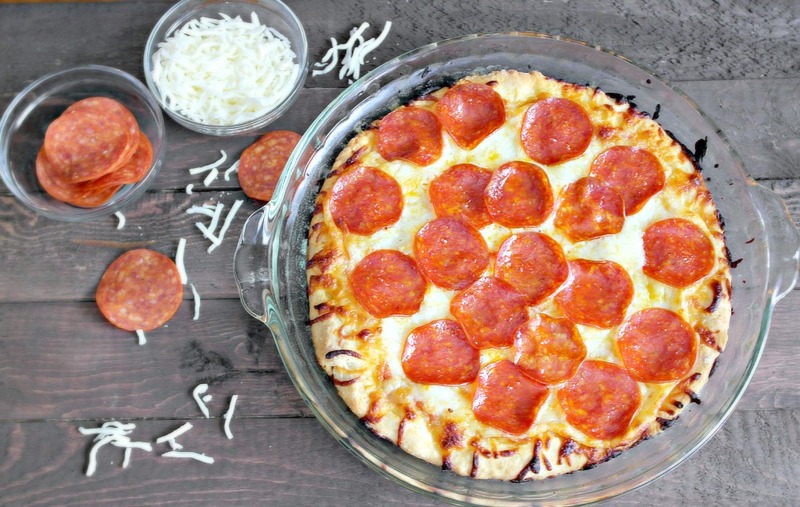 Check out this easy homemade pizza dough recipe and an easy homemade pizza sauce recipe!